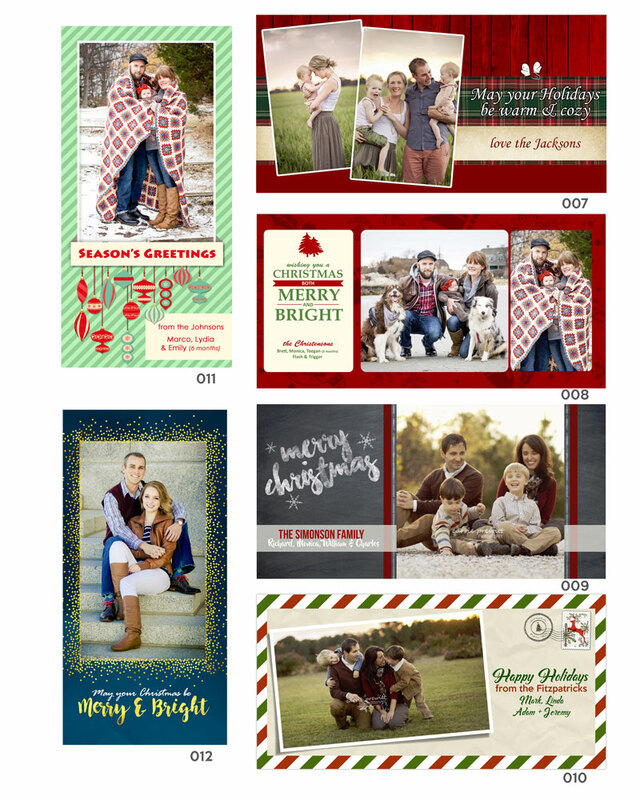 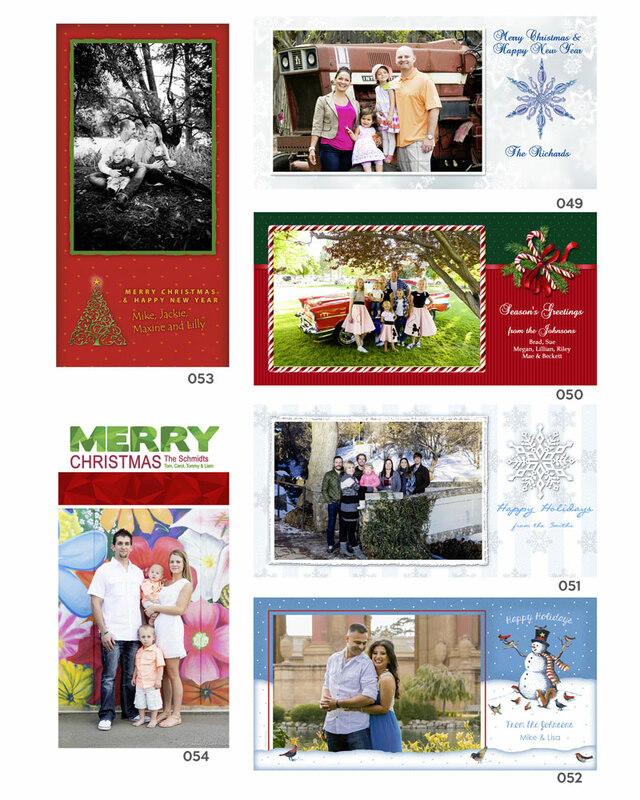 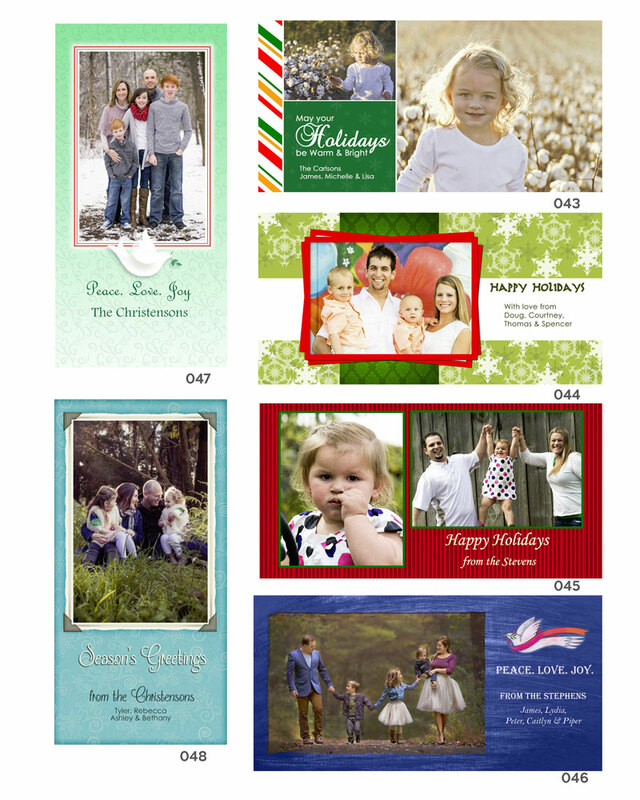 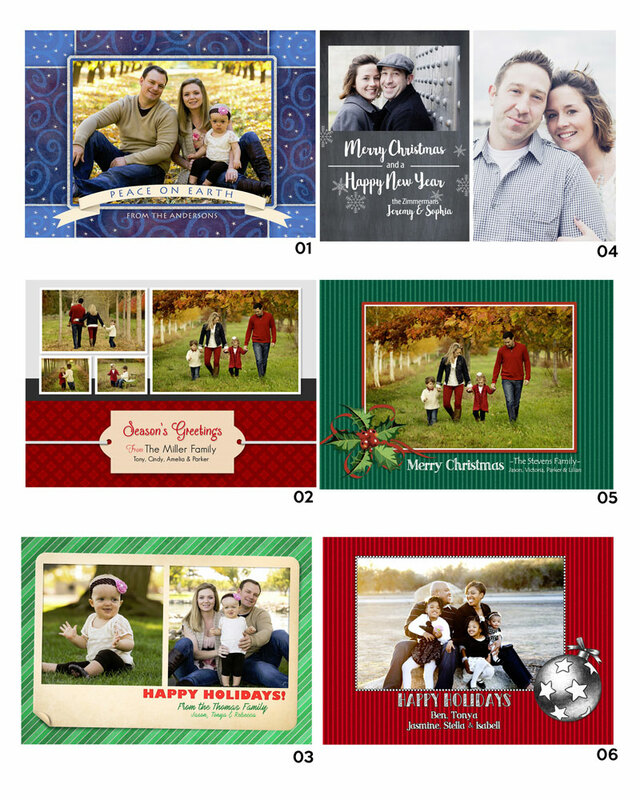 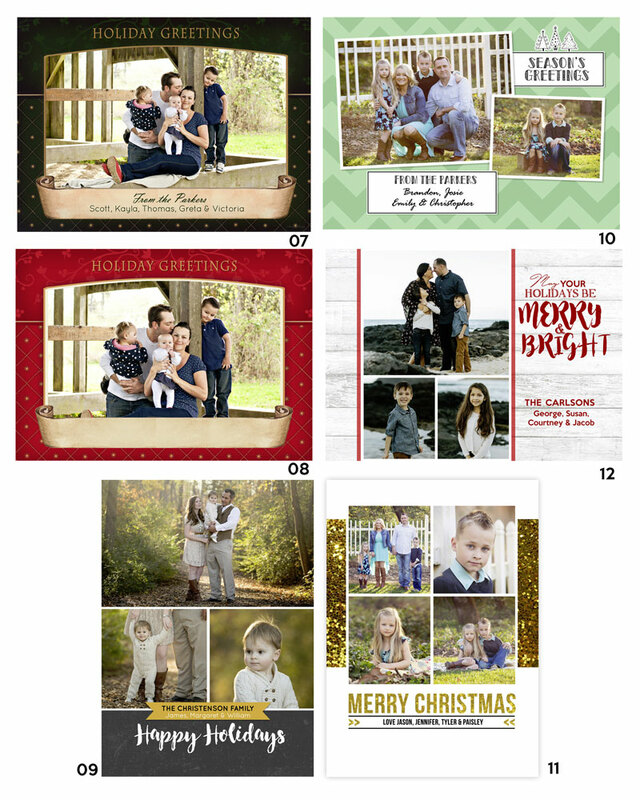 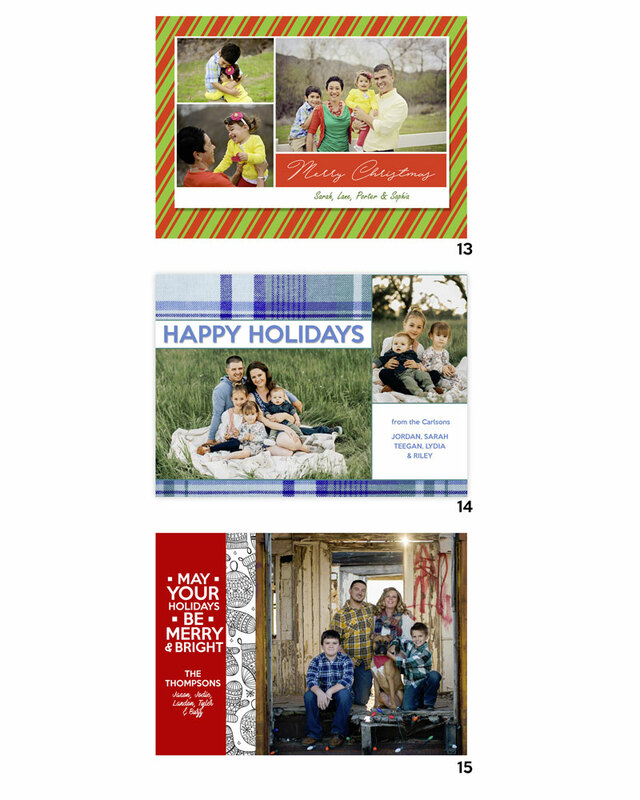 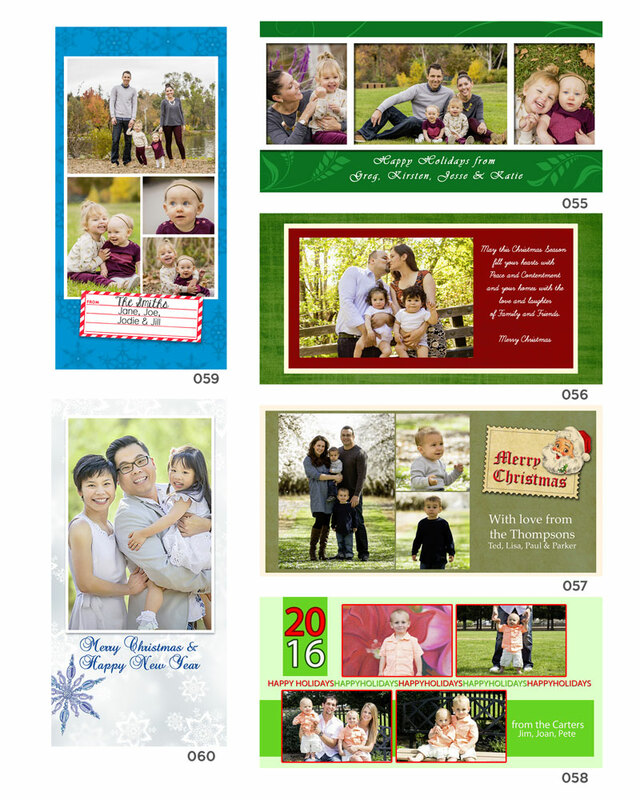 Holiday greeting cards are the perfect way to keep in touch with family during the holidays! 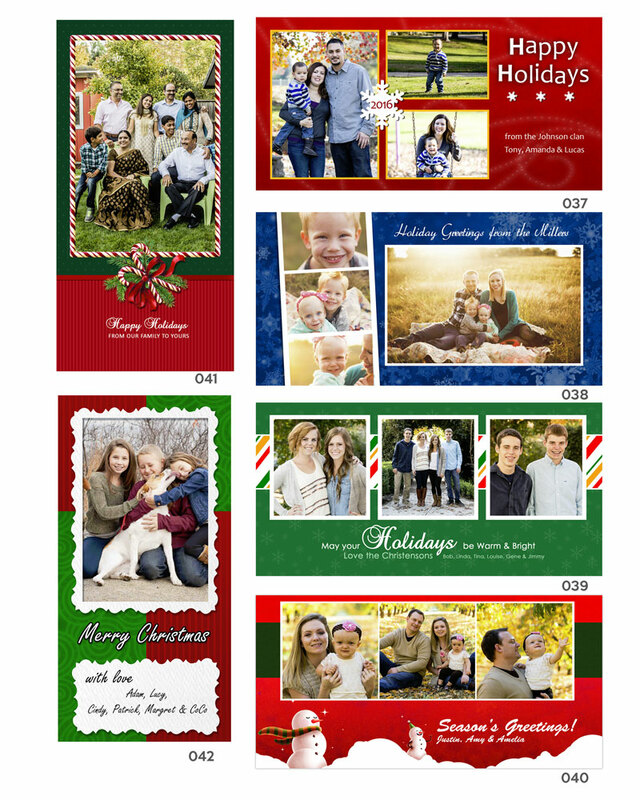 Cards are available as 4x8 or 5x7 sizes and come with envelopes. 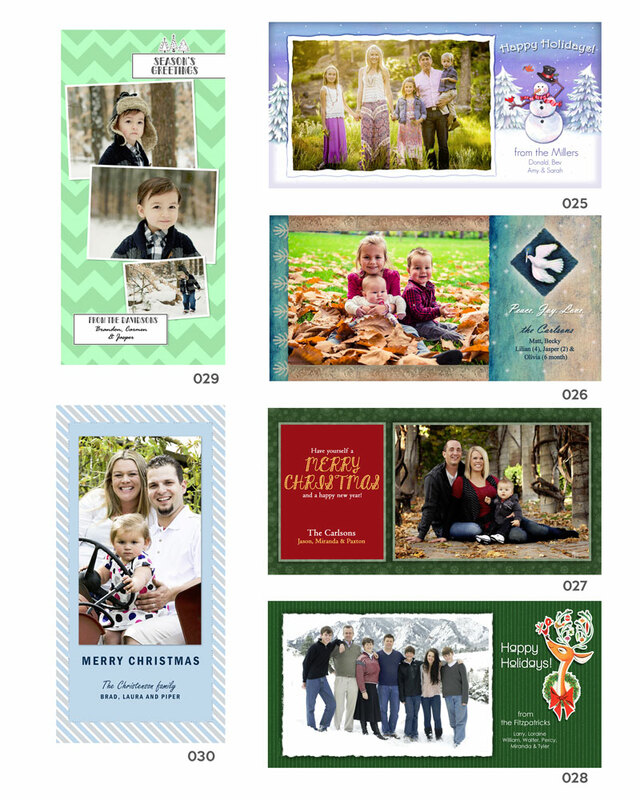 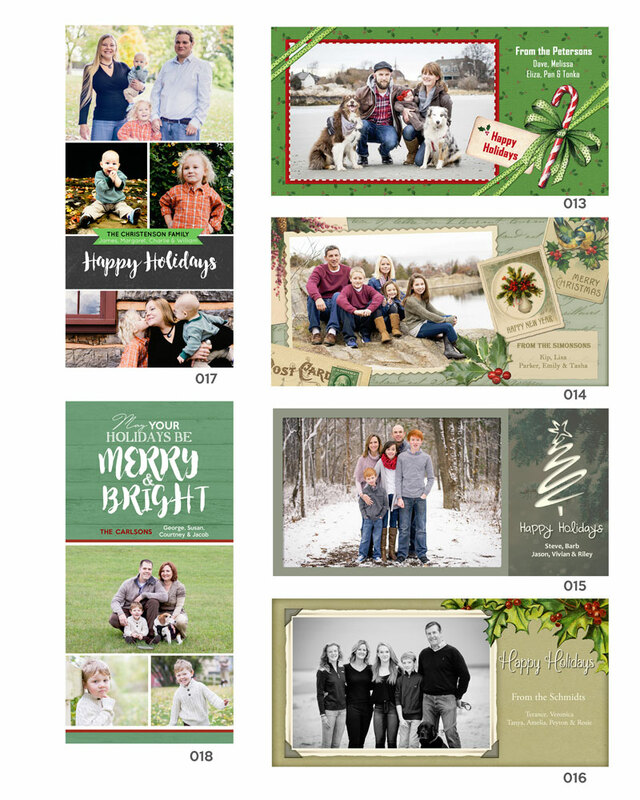 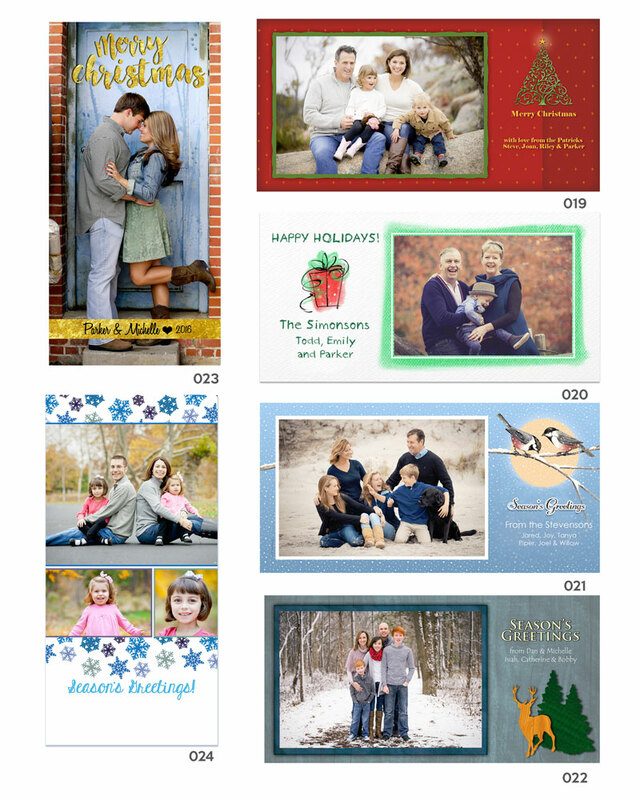 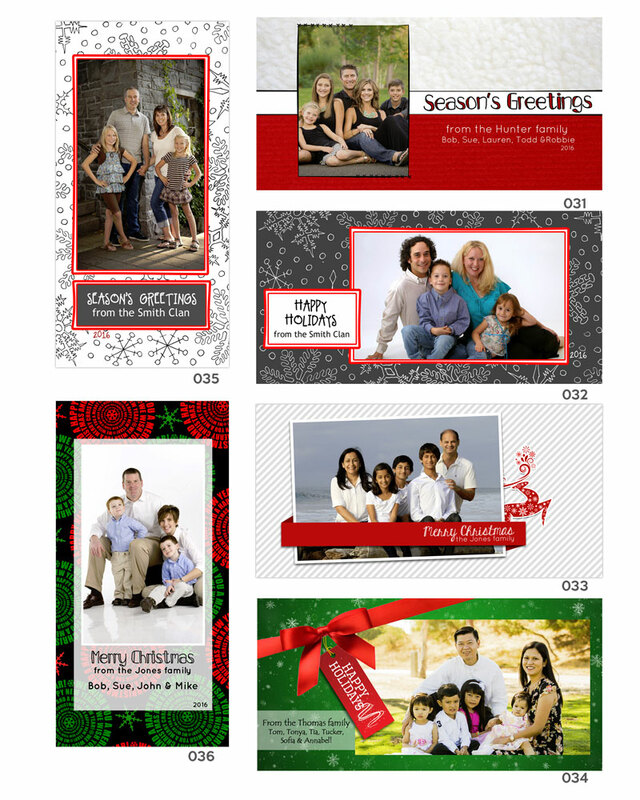 Choose from one of our pre-made designs or have us custom design the perfect card for your family! 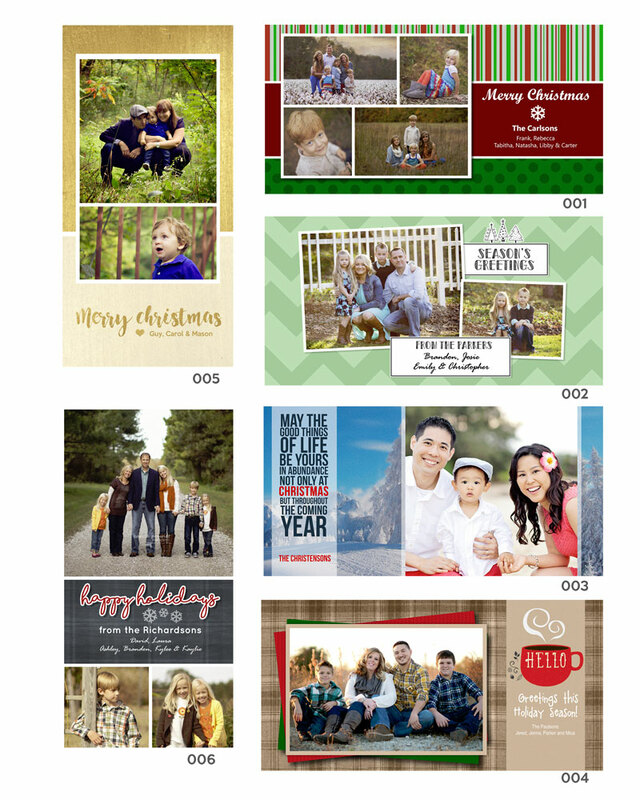 **custom design fees include designing the cards from scratch to fit your grad perfectly – don’t worry, you’ll get a proof of the card before we print it!